A light fluid emulsion that protects the skin, maintaining its hydration while leaving it perfectly matt and velvety-soft. 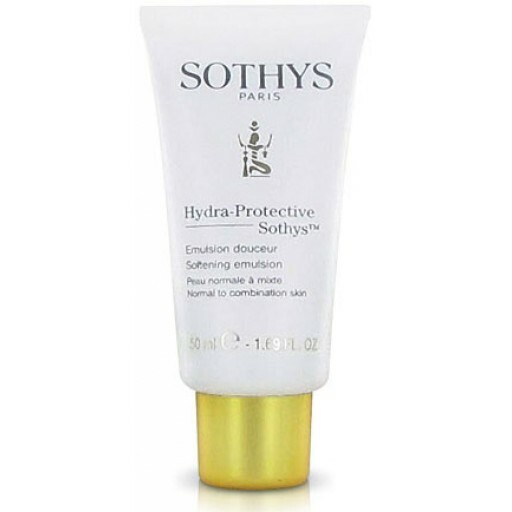 Sothys Paris Hydra Protective Softening Emulsion is a fluid-cream hybrid that quenches your dry skin with ingredients like Shea Butter and balancing oily areas with oils like Sunflower. It leaves the skin matte, smooth, and ready for makeup. Apply morning and/or evening on a well cleansed and toned skin. Spread the cream gently throughout the face and neck until it is fully penetrated. Can be used at a 24-hour cream. This was recommended to me by a beauty therapist years ago, and nothing compares. I have combination skin and find this light enough to avoid greasiness, as well as super hydrating. 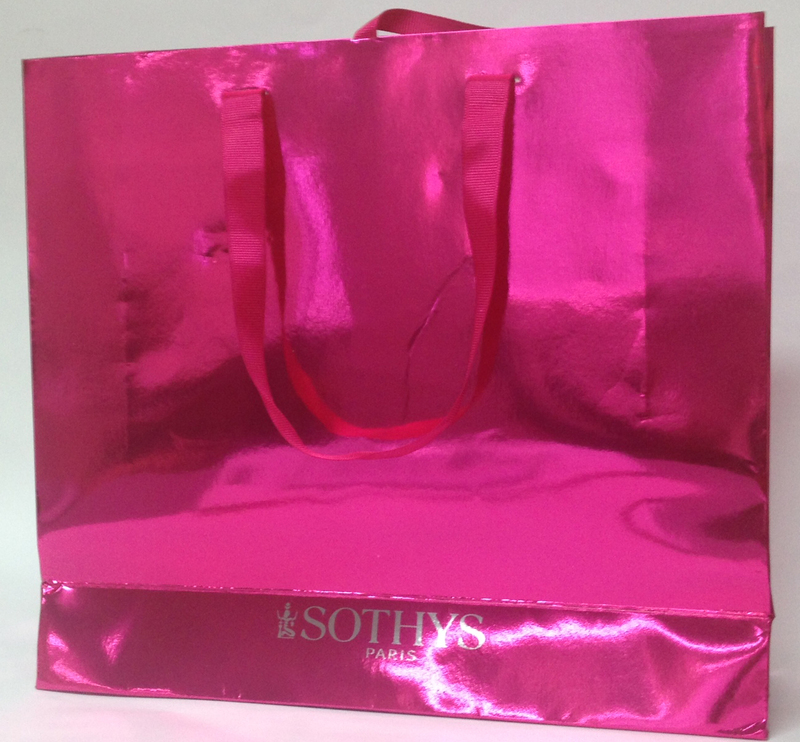 A lovely silky finish wherever you use it but for me, I like to use it as a daily neck moisturiser to compliment the glow from Sothys Clarte & Confort Light Cream on the face - a great double! 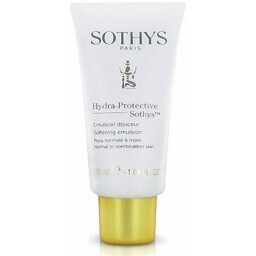 Sothys Hydra-Protective Softening Emulsion has to be my new favourite product. I recently had an extraction facial done and my beautician gave me a few samples of this to try at home. I tried my hardest to make the little sachet last as many day as I could as I could not bare going back to my old moisturiser. I ordered the 50ml from Skinsentials as soon as I found that they stock the product and now there is no looking back. My skin feels silky smooth and never looks oily. The smell is pretty good as well. A beautician put me onto this years ago. Have tried others but always return to this. Not oily, always silky. Am wary of reviews, but have to agree with all other reviewers comments here about this product. Love this product. Light and soft. Use it every day. I have been using this product for years and am very happy with it. I would say it is best for 20's and 30's needing a light cream. 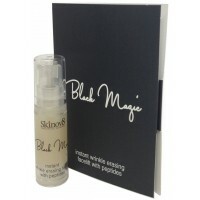 It is a great base under makeup and has a lovely scent that isn't overpowering. You only need a small amount so can get quite a while out of one tube. Really loving this. Absorbs really well so my skin doesn't feel oily. Leaves it feeling really soft, smooth and comfortable. 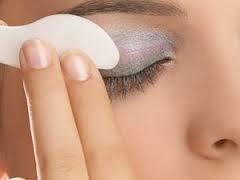 Can easily put on make up straight away. Love the smell as well. Feels nice and light on my skin. It absorbs quickly , so I can put my make up on soon after putting it on. Also, it doesn't leave my face looking shiny and feeling greasy. I will be buying this product again! This is my all time favorite moisturizer! It's velvety soft and just disappears into your skin, no residue shine. And no blocked pores! The smell is absolutely divine, i feel like I'm pampering myself even though I'm only moisturizing!